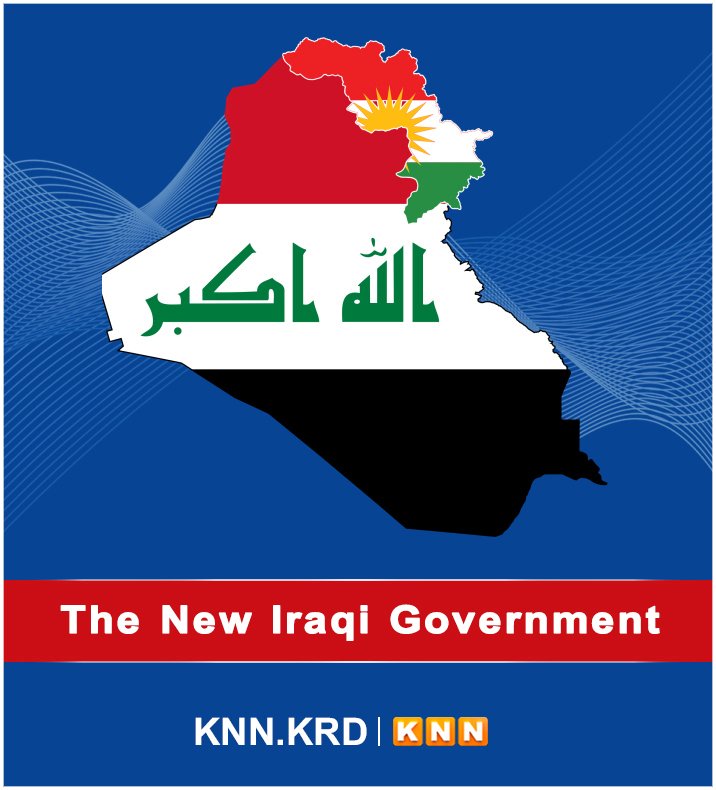 Kurdish Dance; Ancient Tradition with Military Applications! 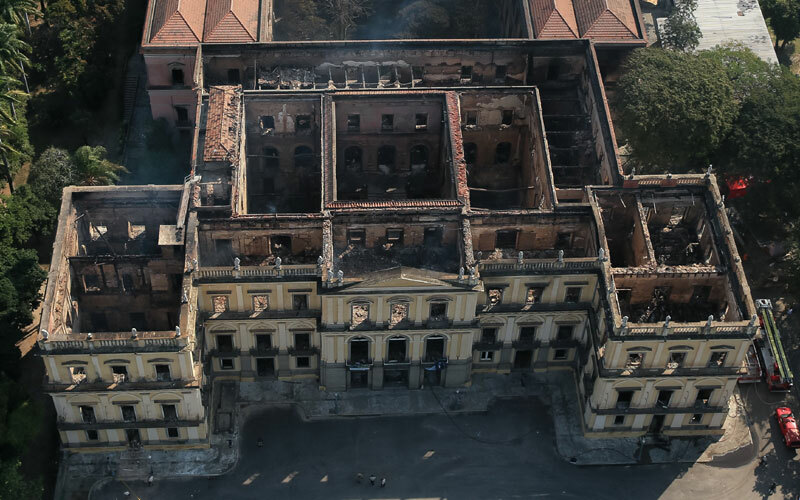 Brazil‌s National Museum was gutted by a massive fire Sunday night in Rio de Janeiro that destroyed most of the 20 million pieces inside, including some of the region‌s oldest human remains and Egyptian mummies. Officials have blamed the origins of the blaze, which began after the museum had been closed to the public, on neglect and poor funding. The museum is entitled to a maintenance budget of $128,000, according to reports, of which it hasn‌t received the full amount since 2014. It received $13,000 from the Brazilian government this year, reported National Geographic. But some of the museum‌s collections survived. Reports on social and Brazilian media said that some items – such as the museum's reptile and fish collections and more than 40,000 mollusk specimens – were safe. According to the museum‌s website, many of its collections came from members of Brazil‌s royal family.